Charlie joined the Mortgage Warehouse team in January 2018 as a Mortgage Loan Originator specific to Southwest Florida. 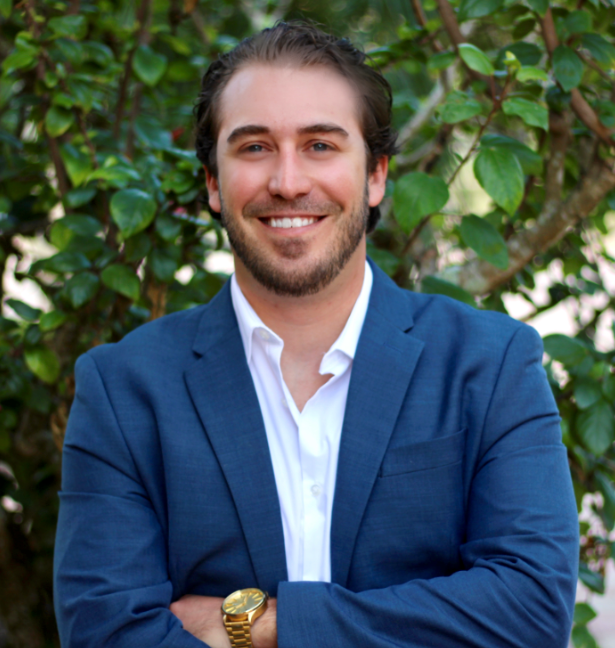 Charlie helps SW Florida home buyers and current home owners achieve superior mortgage pricing through extensive knowledge of all conventional, FHA, and VA lending guidelines. Charlie began his financial services career in February 2014 as a Mortgage Loan Originator in the Baltimore, MD market. Early on Charlie received unprecedented training in VA home loans working for one of the nation’s largest VA home loan providers. Working with military families on a daily basis he developed core values and a passion for helping others not found anywhere else. By Oct 2017 Charlie was recognized as a top producer in the entire Maryland region. Charlie attended Towson University in Maryland where he graduated with a Bachelor’s Degree in Sport Management and a minor in Business Administration. He maintained a cumulative GPA of 3.6 during his 4 year tenure. Charlie played division 1 baseball during his time at Towson University. Charlie has completed over 60 hours of financial strategies education, has passed his National S.A.F.E. mortgage exam, and has held mortgage licenses in 21 states.